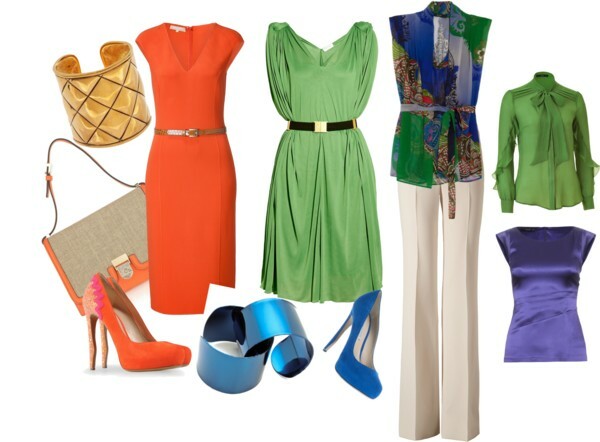 Burst into Fall wearing some of the season’s most striking colors: Tangerine, Ultramarine Green and Olympic Blue. Wear them alone or pair them together in color blocks. Either way you will make an entrance wherever you go.